Home buyers and and house investors alike have been victims of real estate scammers for a very long time. 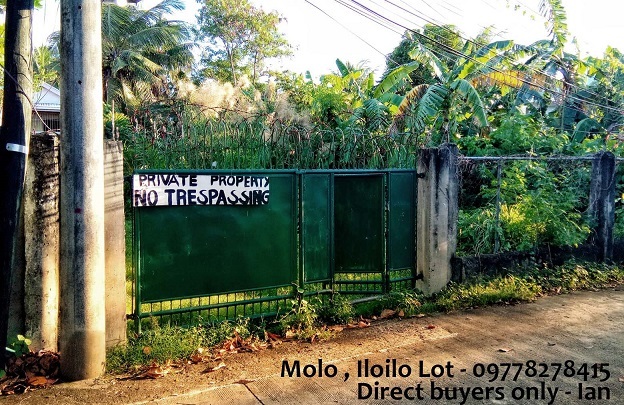 Despite the laws put in place to fight scammers in the Philippine real estate industry, many cases continue to be reported. The common problem is fake titles. 1. Sale of Property with a Fake Title. Some people have purchased vast tracks of land and paid the down payment after seeing the land titles of the property. After a few days that the agent failed to show up, the buyer starts to question and only then starts inspecting the titles through the Registry of Deeds and found them to be fake. Millions are lost to this type of scam as investors are drawn by the low prices of the property. Due diligence is done before purchase or real property, not after the transaction. 2. Buying Property from Shady Real Estate Developers. This is a situation where complainants are paying reservation fees and amortization for subdivision project that were not built. Others have started construction but have unfinished or slow progress for several years after the stated turnover. In some case, the project has been abandoned by the developer. The crises start when the developer refuse to return the money while the complainants take years for legal action. 3. Sale of Property on Mortgage. 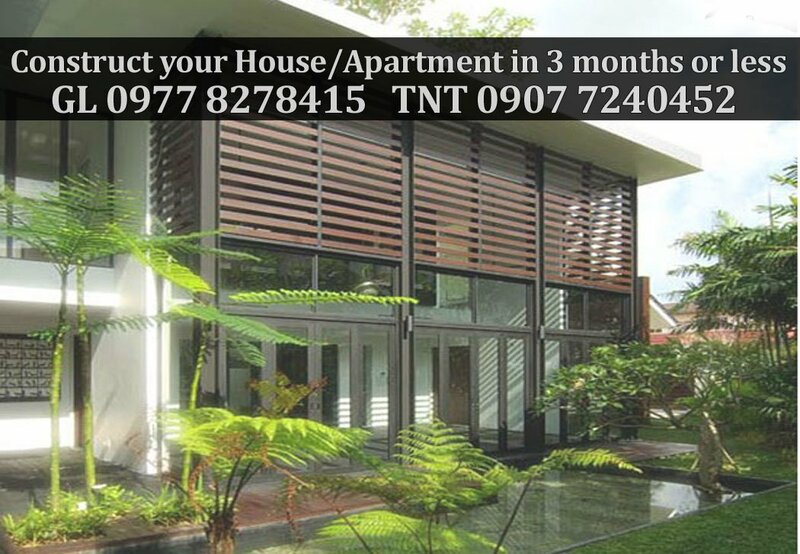 Overseas Filipino Workers (OFW) are enticed by the low price of the property without verifying the documents nad physically check the real property to sale. The seller may be under foreclosure proceedings or only representatives of the real owner. The scammers succeed in taking a down payment by sending buyers document that seem legitimate. 4. Double Sale of Real Estate Property. This happens as the buyer fall victim to unscrupulous sellers. There are many reasons ranging from the negligent act of the first buyer not registering and transferring the title in his/her name, or the seller accepting a higher price for the property from another when a previous buyer has made an earlier payment. Either way, if things are not settled immediately, courts of law become the final arbiter between parties. Understanding the common pitfalls of property scam, we will now discuss an important way to check if a land title is authentic. After getting hold of a title, the first way to check is a quick check of the title given to you. Authentic Philippine land titles have very specific characteristics. If one or more of these are missing on the title that is presented to you, then you know right away that you’re dealing with scammers. If it’s an old title the color of the paper is light yellow. If it’s an e-Title, the color should be pale straw. Tiny fibers and dots should be noticeable. If placed under UV light, these fibers should fluoresce or shine slightly when subjected to UV light. For Original Certificate of Title (OCT), it should indicate “Judicial Form No. 108-D” at the top. The serial number label (SN No.) should be in red color, while the digits should be in black for the owner’s duplicate. The last two digits of the page number in the upper right hand side should correspond to the last two digits of the TCT number. The red/blue border should be slightly embossed and not flatly printed. For e-Titles, all entries should be computer encoded and printed. The seal on the lower left hand side should be dark red and does not blot when a some water is applied. Signatures: for Judicial OCT, it should have 2 signatures present – the Administrator and the Registrar; while for TCT, only the signature of the Registrar is present.For Administrative Titles: one signature from a PENRO or CENRO officer and another from the registrar. If the title does not pass this simple test, then you have saved yourself a lot of trouble, time and money; You don’t have to do further verification anymore since you already know it’s fake. However, please also note that even if the title passes this first and immediate test, you still cannot be 100% sure that it is authentic, until you verify it with the LRA, the Registry of Deeds and the concerned local offices of the Municipality where the property is located. After finding a good land, it is important to double its value by building right: selecting a designer with the expertise to make your property a whole lot more.